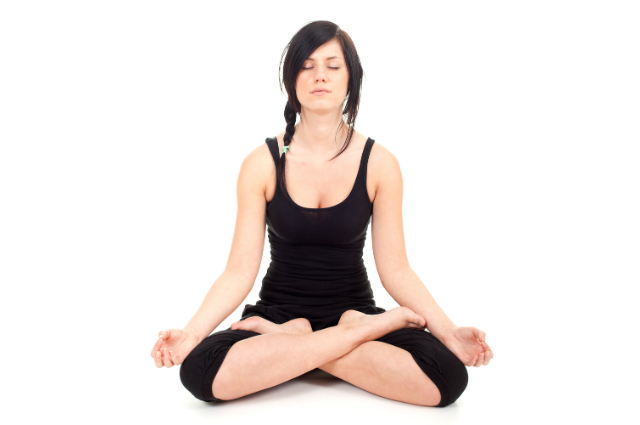 Padmasana is the sitting asana par excellence. Padma in Sanskrit refers to the lotus flower. It is the ultimate yoga pose. Padmasana requires open hips and consistent practice. It is very good for alignment of chakras. Traditional texts say that Padmasana destroys all disease and awakens Kundalini. This is the best asana for meditation. It is helpful in concentration of the mind and upward movement of the prana.